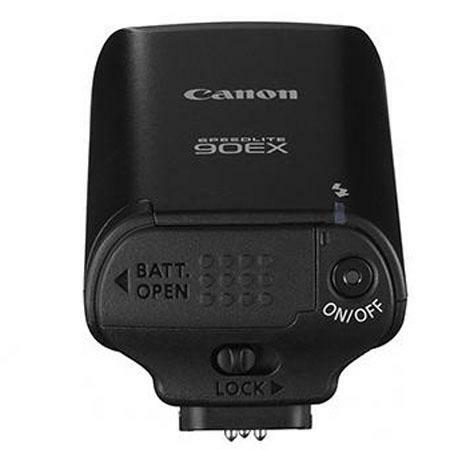 Ideal for use with EOS M Camera, the compact and lightweight Canon Speedlite 90EX Flash is designed for the photographer on the go. 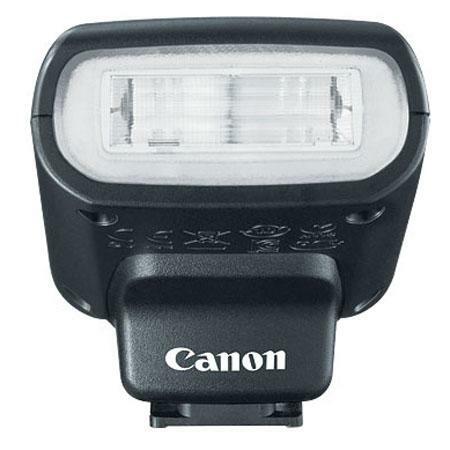 The Speedlite 90EX is capable of coverage for 24mm wide angle lenses (35mm equivalent) with maximum guide numbers of 30 feet (9 meters) at ISO 100. 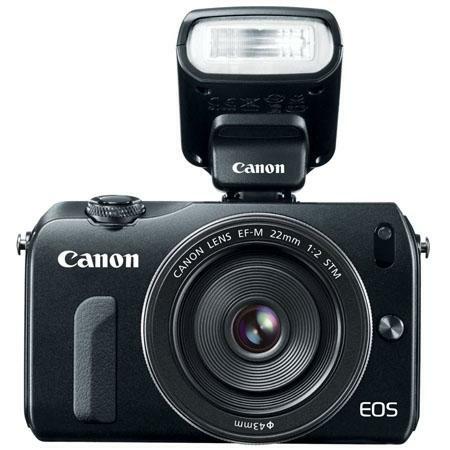 The flash unit can be controlled wirelessly for creative multiple flash shoots and uses the standard Canon EOS hot shoe mount for compatibility with all EOS DSLR cameras and PowerShot digital cameras that include a hot shoe.